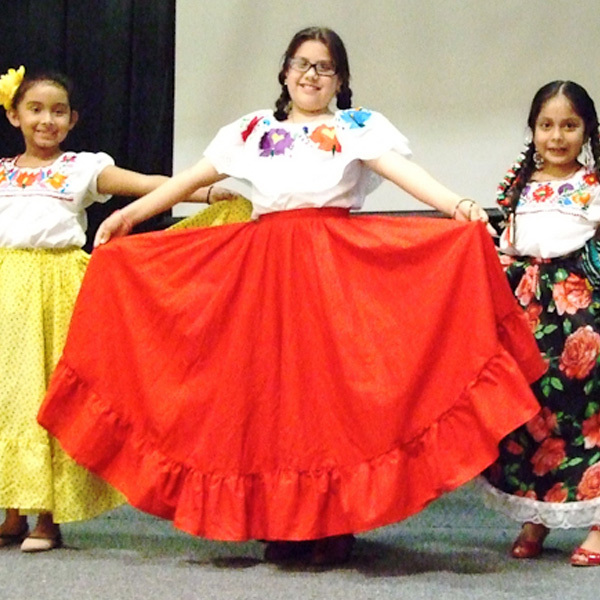 For the second year, All Saints hosted a Hispanic Heritage Family Night for all families to celebrate the heritage and culture of Hispanic and Latino Americans in the United States. This year’s celebration included a wax museum, cuisine sampling, crafts, and Hispanic songs and dances. The entertainment included children and parents, and every grade had a part. Thank you Señora Leon and all the parents who worked so hard!